Breath of Fire III (PSP) came out back in 2007 (JP) and EU (2010), however it never made its way to NA shore until now. 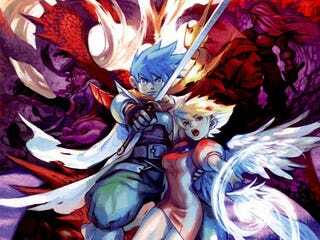 Breath of Fire III PSP will be release on PSN in February 2016 for $9.99. It is compatible with PSP, PSVita, and PSTV.